Staffordshire police officers joined forces with Stoke-on-Trent City Council Trading Standards officers, colleagues from HM Revenue and Customs and Immigration Services to make unannounced visits to nine convenience stores across the Stoke-on-Trent area this week. 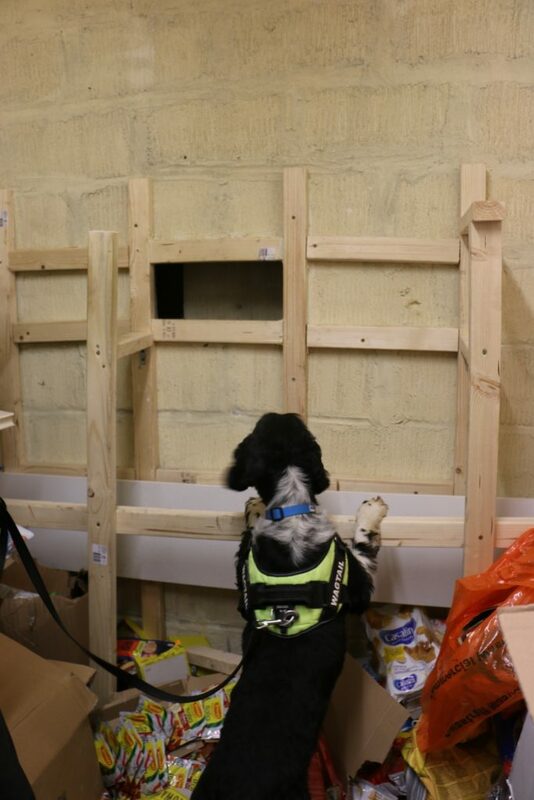 With the help of specially trained dogs, over 80,000 cigarettes and 20 kilograms of tobacco, all believed to be counterfeit, were found during the two day operation. The goods had been concealed behind false walls, stored away in hidden cupboards and underneath shelving units. In total four individuals were reported to the Immigration Services, and a man was arrested on suspicion of immigration offences. Two vehicles were seized along with £1000 in cash and a number of mobile phones. 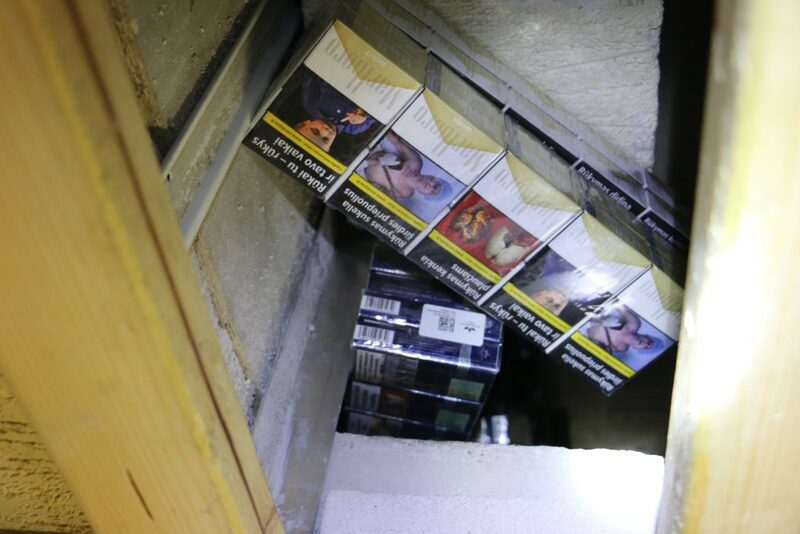 Investigations into where the cigarettes came from on are ongoing. 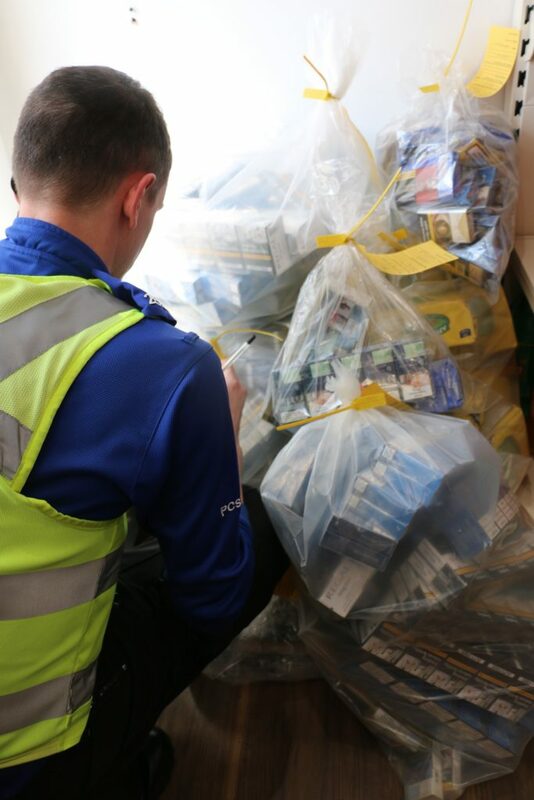 Chief Inspector John Owen, neighbourhood policing team commander, said: “This is a significant amount of goods which have been seized, and we suspect that they are likely to be linked to organised crime groups to fund criminal activity. 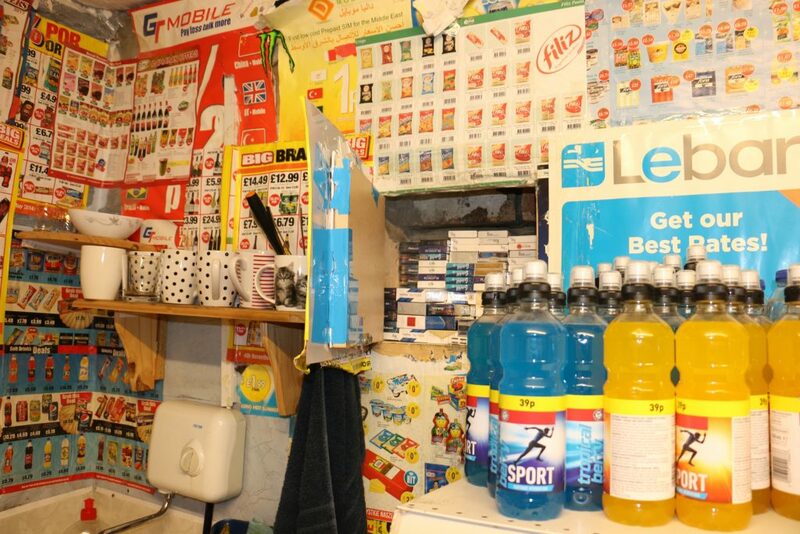 “We take the supply of illegal cigarettes very seriously and we will pursue those who sell them. Unregulated products can pose a serious health risk and these goods are not taxed or legally brought into the country. 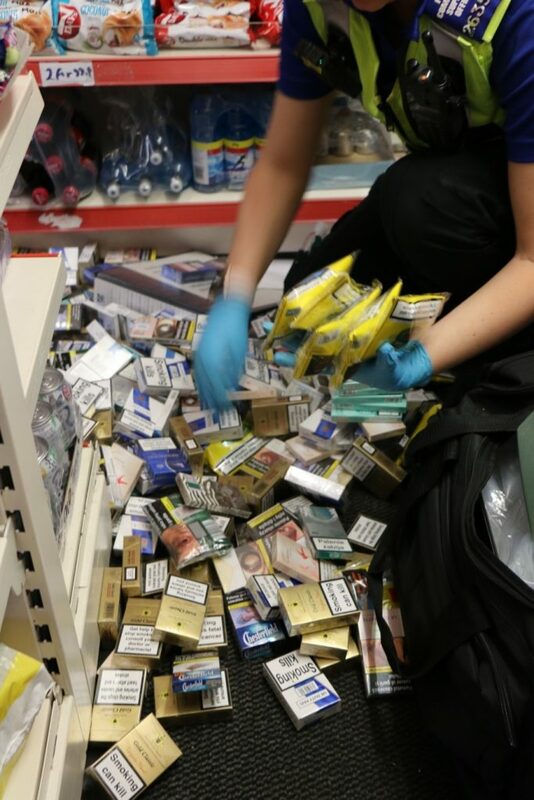 Anyone with information about people or businesses selling counterfeit or illicit tobacco can report it by calling the fakes hotline on 01782 238444. Information about any type of tax fraud can be reported to HMRC online or by calling the Fraud Hotline on 0800 788 887. This entry was posted in Local News, News and tagged HM Revenue and Customs, Immigration Services, Staffordshire Police, Stoke on Trent City Council on 2019-04-19T09:55:18+01:000000001830201904 by NSTV News Team.